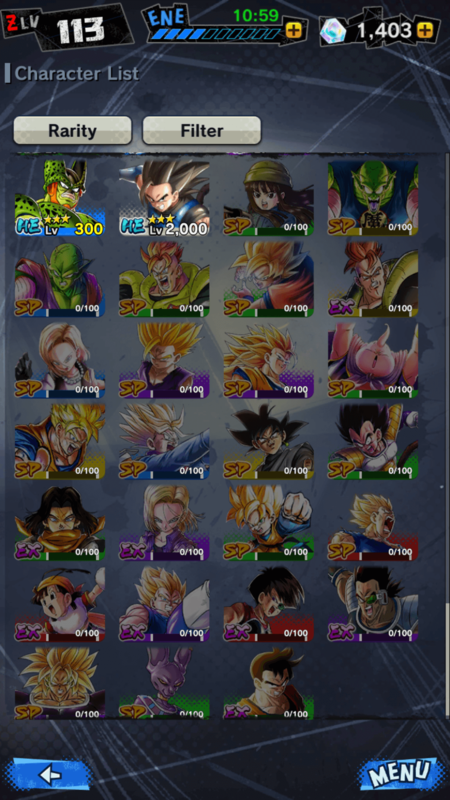 Hey guys, can you suggest me the best possible PVP team? I'm attaching a file showing the characters which I don't have (greyed out)! Looking forward for your suggestions!